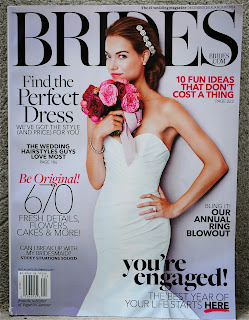 Rebecca Shepherd floral design: Recent press in Brides magazine! 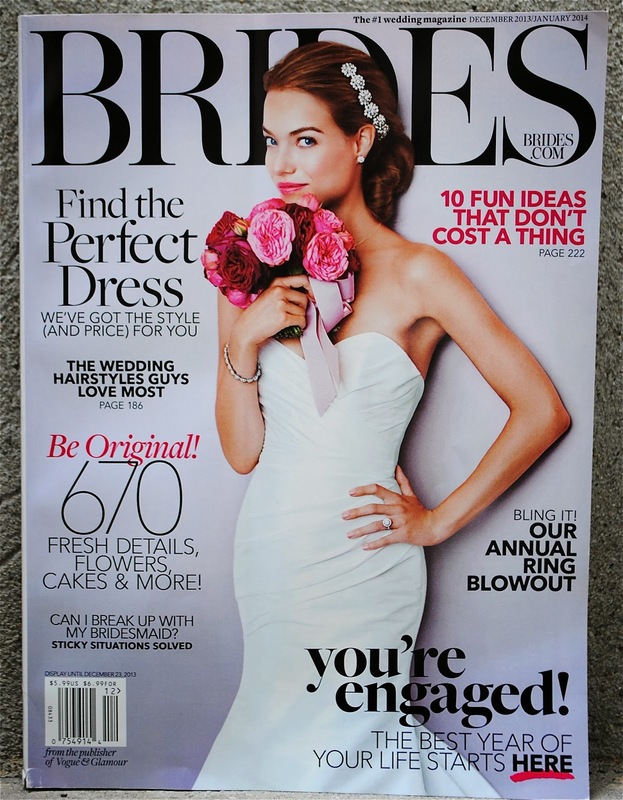 Recent press in Brides magazine! Check out some wintery color themes for 2013's winter issue of Brides magazine!